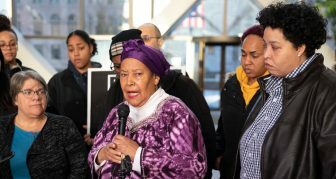 Family claims more suspects after Sid Strickland-Green found guilty of unintentional second-degree murder. 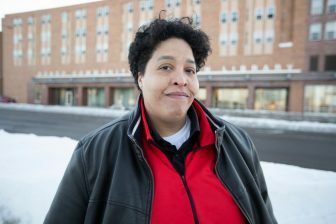 “This is a great show of solidarity amongst a variety of groups who have been working to combat police violence,” said Nekima Levy Armstrong. 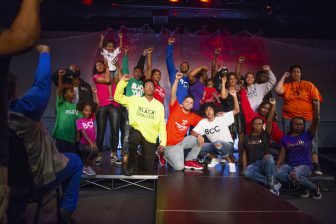 Family and friends of slain activist Tyrone Williams raised fists and fashion in honor of his memory May 24 at a special edition of the Ted Talk-inspired Assata Speaks at the Brave New Workshop Comedy Club.